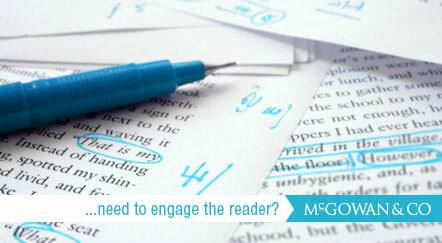 Does your manuscript engage the reader? Is it effective and persuasive? Is it organized logically and coherently? We will help you identify your audience and the key messages you wish to convey, re-organize the content and structure as required, and identify where more needs to be added or, alternatively, taken away. Depending on your needs, we will prepare a draft or provide you with suggestions to incorporate into your document.